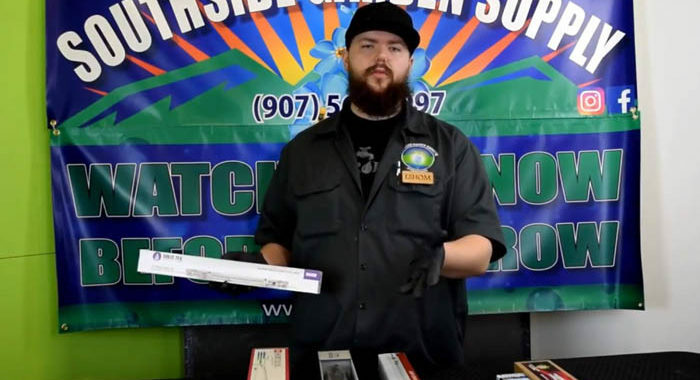 In this episode of Watch & Know Before You Grow: Bulbs and Lighting Part 1 we are discussing Kelvin Temperature and Bulb Types including HID High-Intensity Discharge Light Bulbs, Kelvin Counts, Transitional Bulbs and much more. 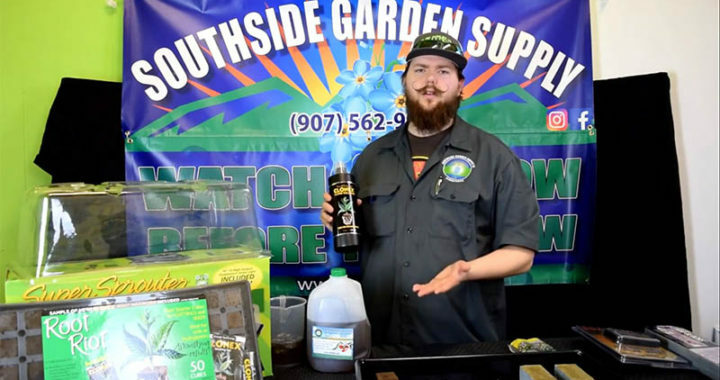 You can buy any of these lighting solutions as well as all your indoor and outdoor growing equipment for your personal grow or commercial gardens at either of our two locations of Southside Garden Supply in Anchorage and Wasilla. 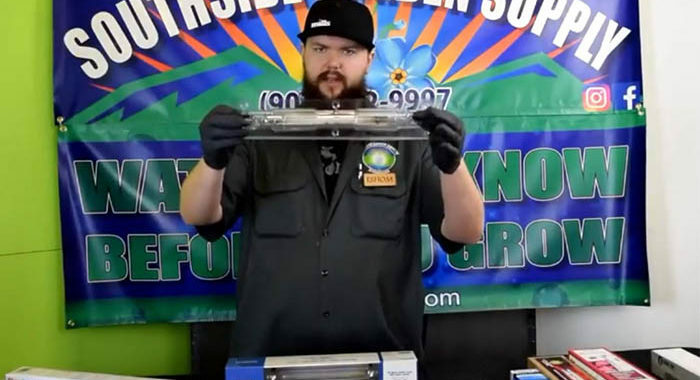 In this episode of Watch & Know Before You Grow: Bulbs and Lighting Part 2 we are discussing Double Ended vs Single Ended Bulbs for your indoor growing projects. In this episode of Watch & Know Before You Grow: Bulbs and Lighting Part 3 we are discussing 10K, CMH, & DE Bulb Installation. 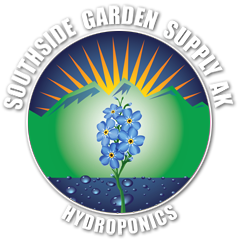 You can buy the 10K, CMH, & DE Bulb or any of these lighting solutions as well as all your indoor and outdoor growing equipment for your personal grow or commercial gardens at either of our two locations of Southside Garden Supply in Anchorage and Wasilla. 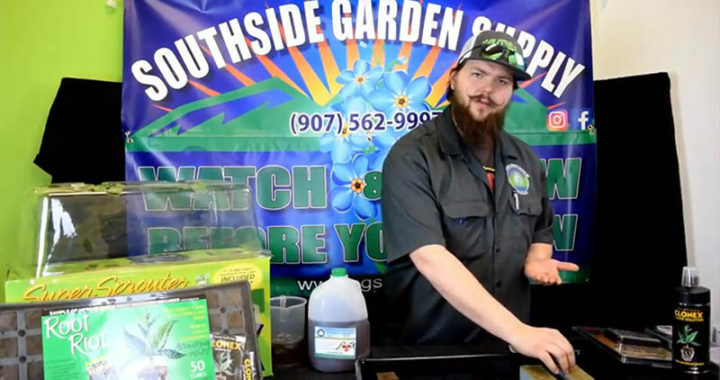 In this episode of Watch & Know Before You Grow we discuss germination, propagation, and seed starting and all steps you can take to increase your success with growing. and our very own FREE compost tea. 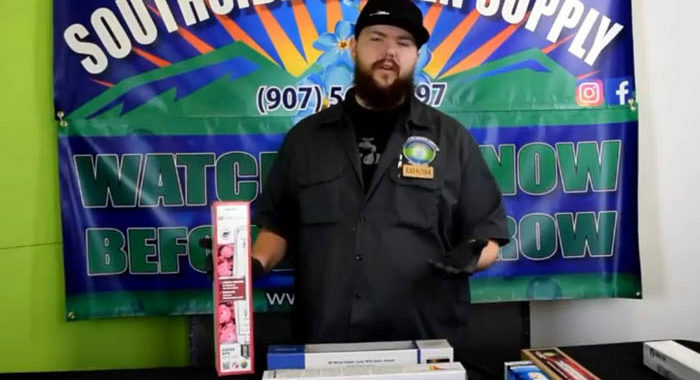 Stop by either of our stores in Anchorage and Wasilla to purchase any of the products in this video. In this episode of Watch & Know Before You Grow we continue the discussion of seed starting to increase your success with growing.